Drake Manor is a 110-unit, tax credit property conveniently located in Pomona near the Foothill Boulevard shops and restaurants. The property is currently accepting applications for the waiting list. This property accepts Housing Choice (Section 8) and VASH vouchers. The property features one bedroom apartments with heating and air-conditioning, carpeting, walk-in closets, and private patios or balconies. Each kitchen is appointed with a stove, refrigerator, and garbage disposal. 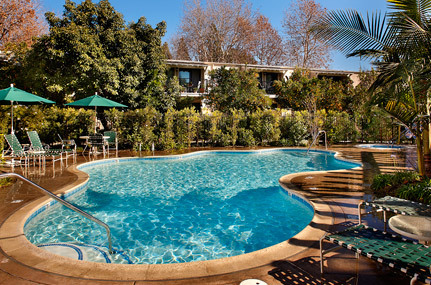 The property also boasts a sparkling swimming pool and spa, laundry facility, and fitness center. Residents can relax in the professionally landscaped courtyard or join resident activities in the community room. Special events including monthly resident parties, bingo, coffee socials and zumba classes are regularly scheduled.